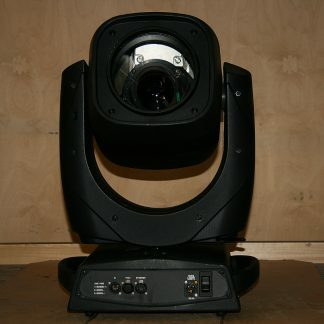 For sale used Clay Paky Sharpy Lighting Fixtures in excellent condition. 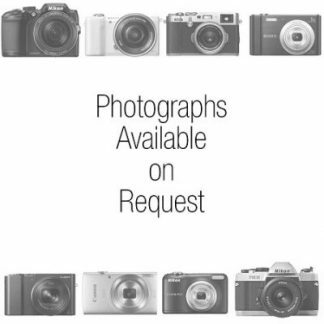 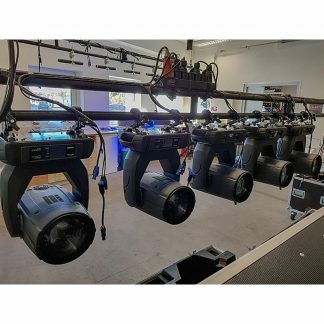 Sold in sets of 3. 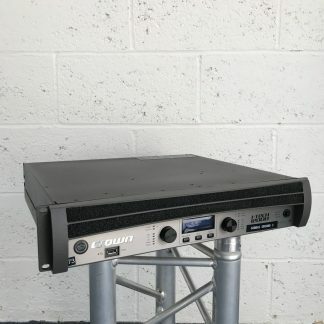 Includes 3-Way flightcase. 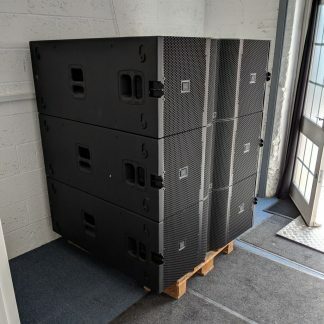 Price per piece. 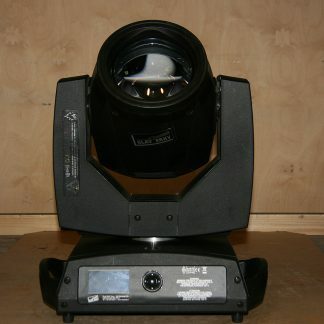 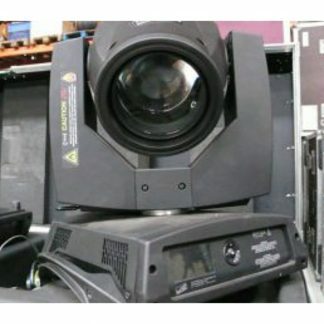 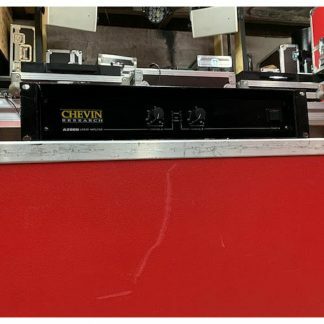 Used Clay Paky Sharpy Lighting Fixture. 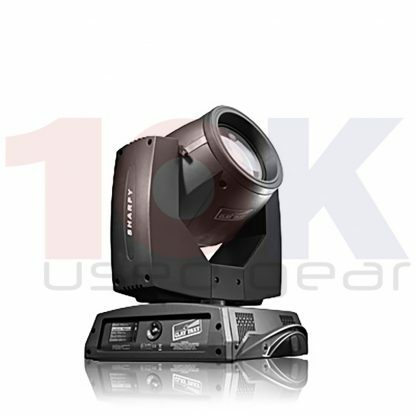 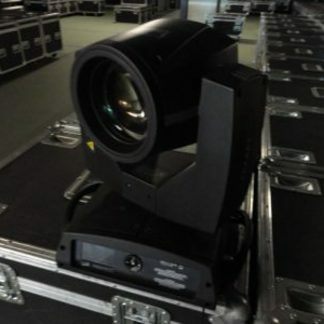 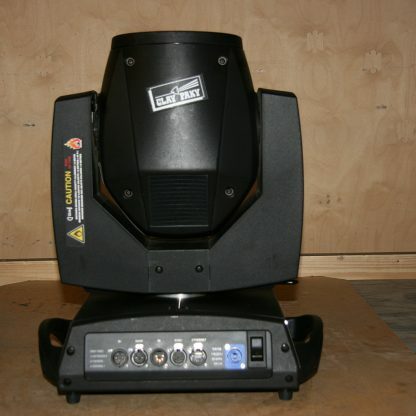 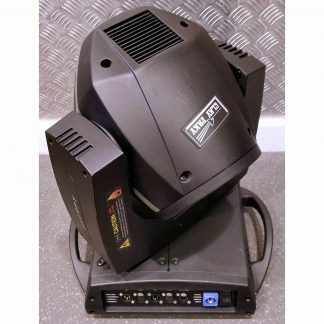 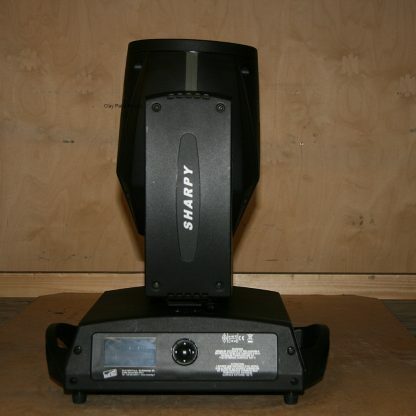 Clay Paky Sharpy is a 189W moving beam light with an unprecedented brightness.